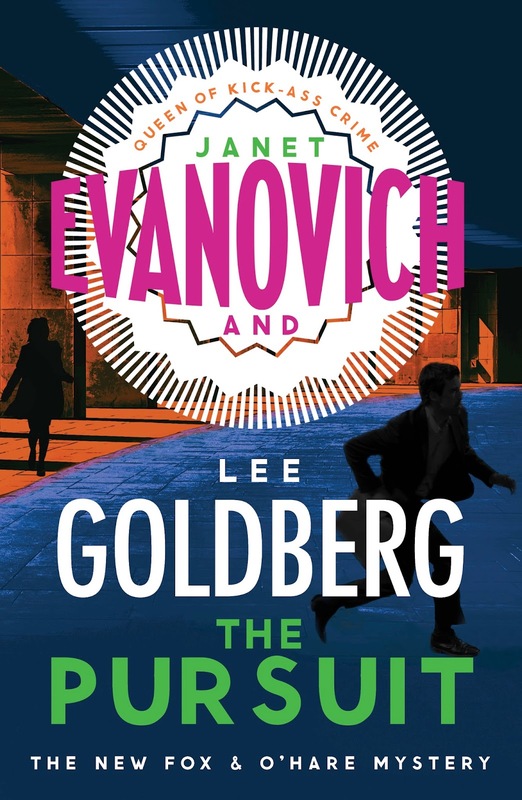 The brand-new action-packed adventure from New York Times bestselling author of the Stephanie Plum novels Janet Evanovich and Lee Goldberg, bestselling author of the Monk series, and co-author of The Heist, The Chase, The Job and The Scam. FBI agent Kate O'Hare's covert partner has been kidnapped. But she is in hot pursuit. Nick and Kate have to mount an audacious con to avert catastrophe. The pressure's on for them to make this work - even if they have to lay their lives on the line. I am a fan of this series. LEE GOLDBERG is the co-author with Janet Evanovich of the bestselling Fox & O'Hare series including THE HEIST, THE CHASE, THE JOB and now THE PUSUIT.. He is a screenwriter, TV producer, and the author of the bestselling Monk series of mysteries. He has earned two Edgar Award nominations and was the 2012 recipient of the Poirot Award from Malice Domestic.